Now in its third year, the aim of the Scotty’s Month of May Marathon is to complete the marathon distance of 26.2 miles throughout the month in any way that you please, whether that’s simply walking the distance or thinking outside the box and donning your Roller Blades to skate the distance. 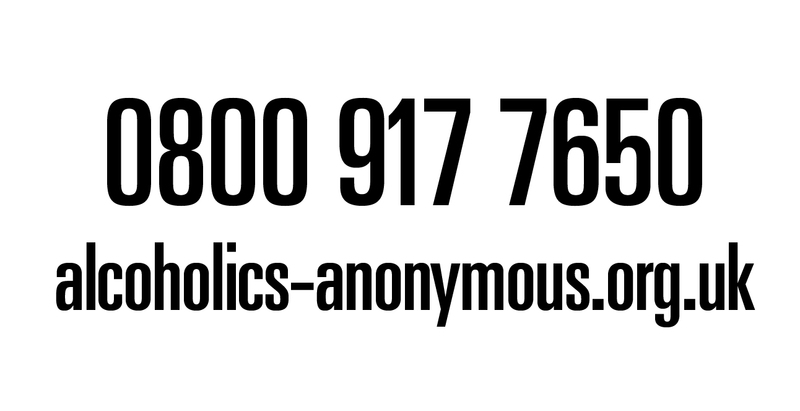 All money raised will go to Scotty’s Little Soldiers, supporting hundreds of bereaved Forces children across the country when they need it the most. 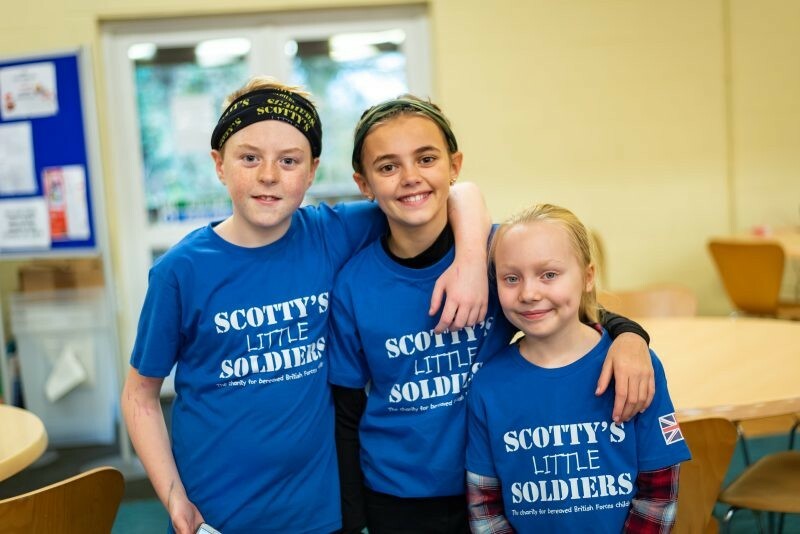 Founded by war widow Nikki Scott in 2010, Scotty’s Little Soldiers supports children who have lost a parent while serving in the Armed Forces. The charity was set up in memory of Nikki’s husband and father to her two children, Corporal Lee Scott, after he was killed in Afghanistan in 2009. Over the last two years, the Month of May Marathon initiative has contributed to over £14,000 of donations raised for the charity and Nikki only hopes that will continue to grow. She said: “What I love about the Month of May Marathon is that almost everyone can get involved, it’s a challenge you can take on as a family that not only raises much needed funds but promotes a healthier lifestyle.